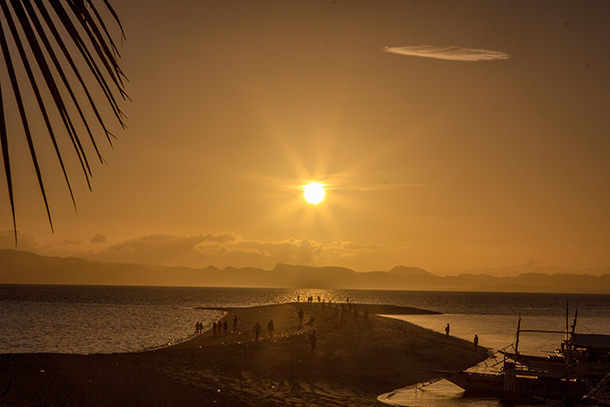 Summer is over here in the Philippines but I am still longing for sun, sand and the beach. And I know many of us do, too. 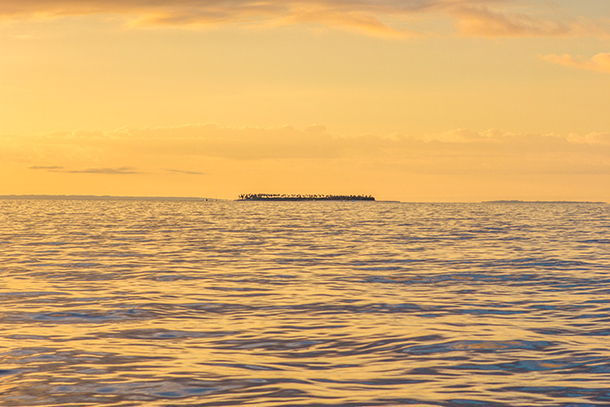 As the rainy season has arrived, some of these islands can be hard to access. The waves may be a little too rough and the beach a bit empty as people are more immersed on their work and students are busy with schoolwork. 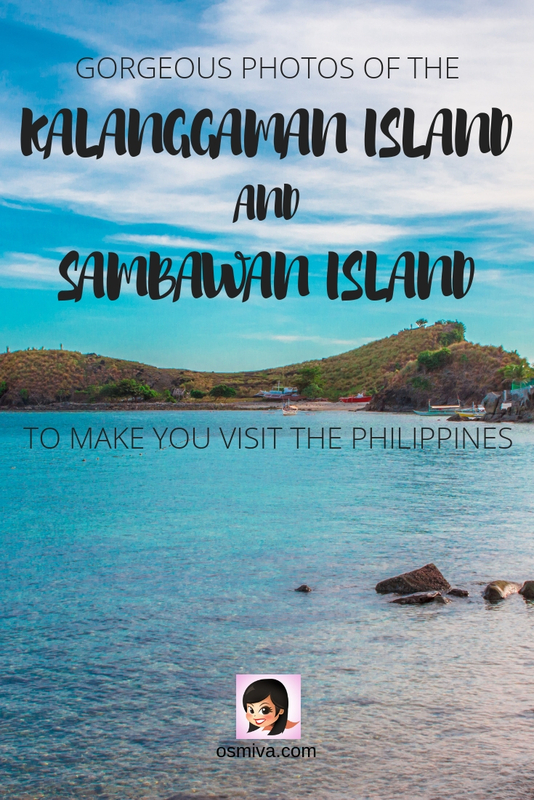 To draw in summer vibes and help you identify places to visit when summer arrives early next year, I am showcasing several of our lovely photos of our trip in Sambawan Island and Kalanggaman Island. 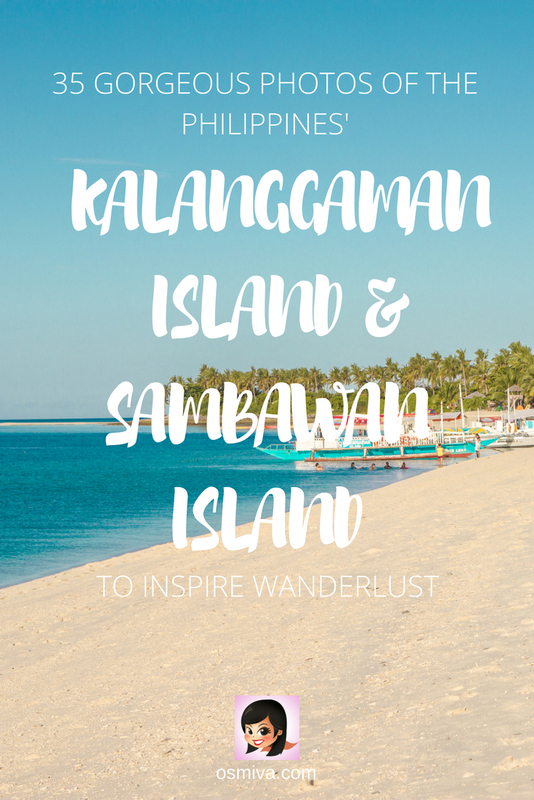 This will, I hope, encourage you to visit lesser popular islands in the Philippines as there are a lot more to it than Boracay and Palawan. 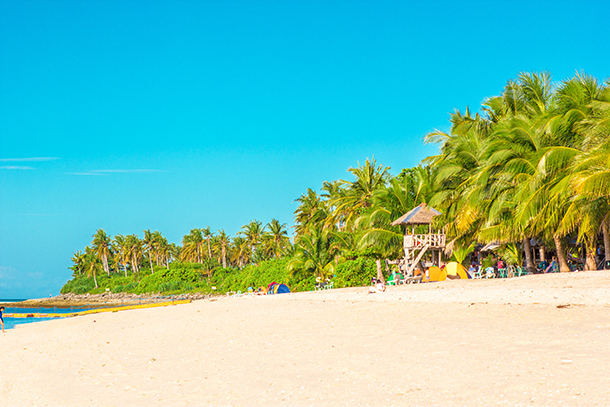 Kalanggaman Island is a popular destination for people from Leyte and Cebu. 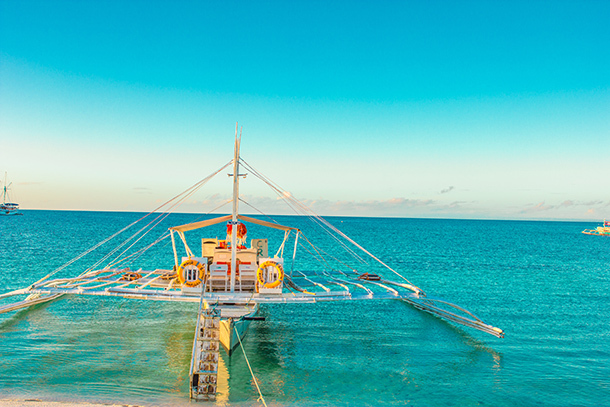 The island can be a part of an island hopping activity when in Malapascua, Cebu too, thus making it a great day trip. 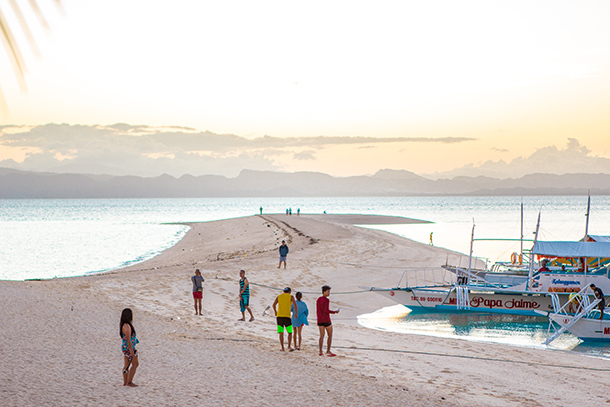 Kalanggaman Island‘s sandbar is considered to be one of the longest sandbars in the Philippines and is truly a magnificent sight to behold. Kids playfully jumping into the water. This was the activity around us while we wait for the Boat Captain. 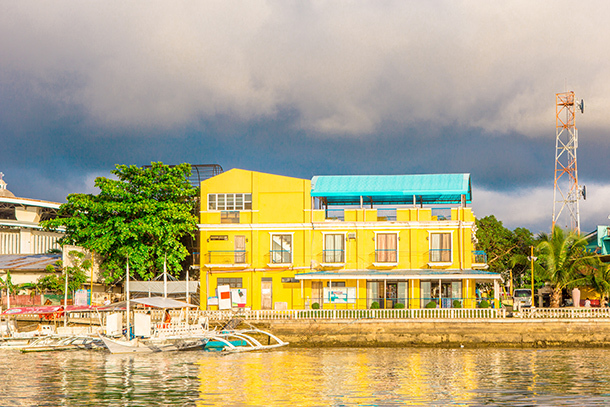 The Palompon Pier basked in the golden hour. 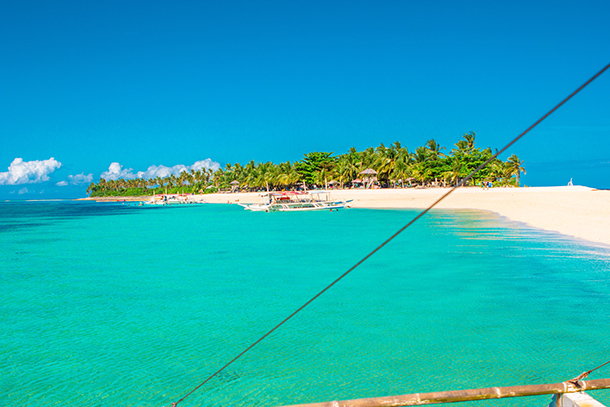 A great parting view while we sail towards the Kalanggaman Island. 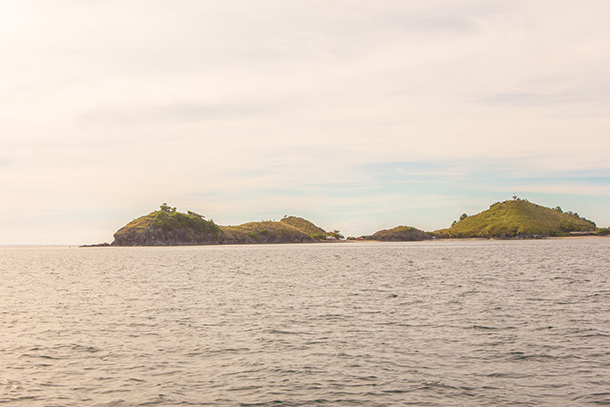 The view of Kalanggaman Island as we approach. Another closer view of the island. 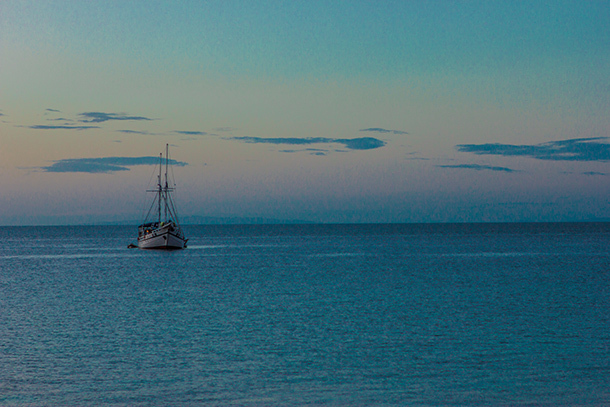 A private boat/ yacht anchored near the island. 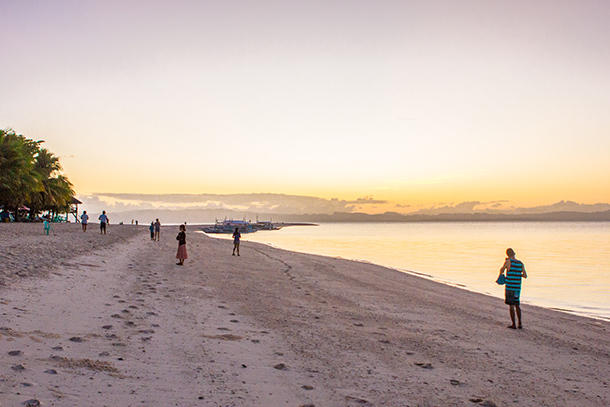 Morning view as we walked towards the Kalanggaman Island Sandbar. We wanted to capture the sunrise from there. 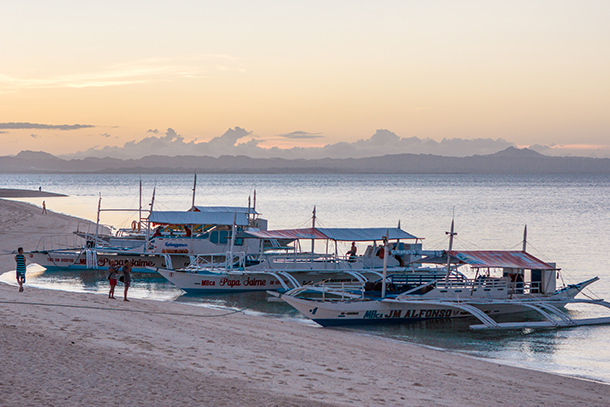 Boats anchored near the Sandbar in Kalanggaman Island. Most of these are waiting for passengers to take them back to the mainland. The same private boat as yesterday anchored near Kalanggaman. I love the color of the sky on the horizon. The view of the sandbar from the lifeguard station. My husband was taking a photo from there as he knew this was a good viewpoint to capture the sunrise. 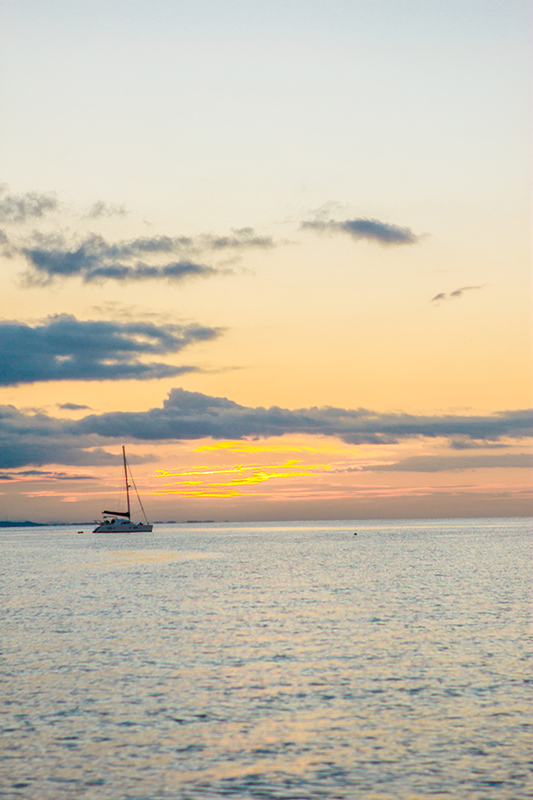 Island sunrise! The view is mesmerising and promised a great day! One of the boats on a closer look. I love the reflection of the boat on the water and how the sea is so calm. 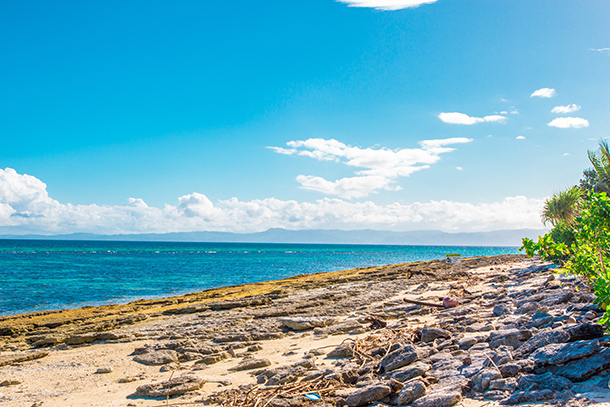 The sandbar of Kalanggaman Island. A few people were swimming on the water while others were just enjoying the view like we did. A rocky portion of the island. 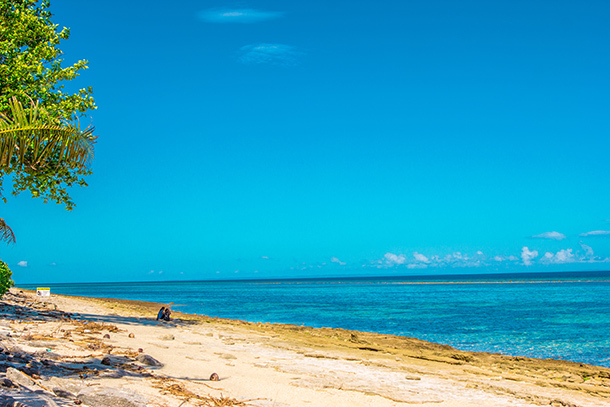 Such a striking contrast from the beautiful sandbar on the other part of the island. 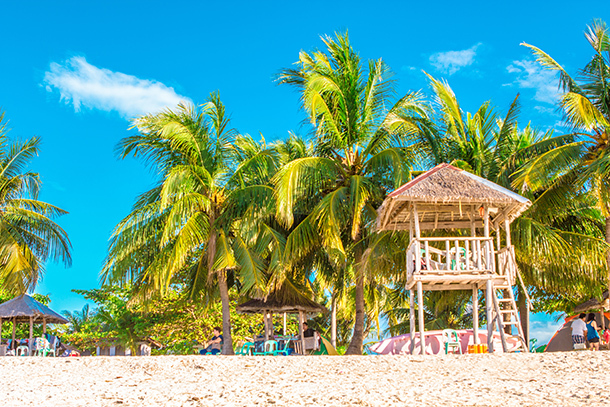 The coconut trees and the lifeguard station/ cottage in the island. This was where my husband took some lovely shots of the sunrise and the sandbar earlier in the morning. 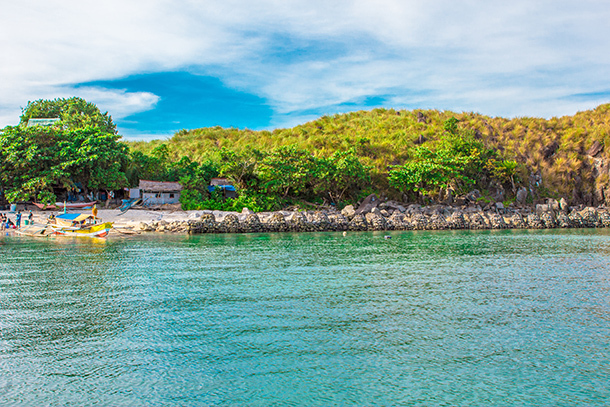 The other side of Kalanggaman Island where our tents were pitched. 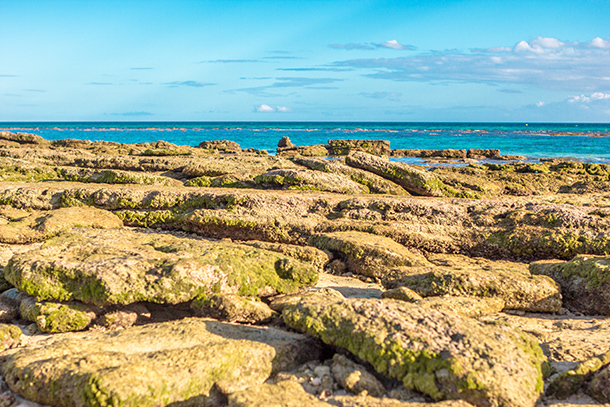 A rocky portion of the island. A more secluded spot with less crowd. Our parting view as we sailed towards the mainland. 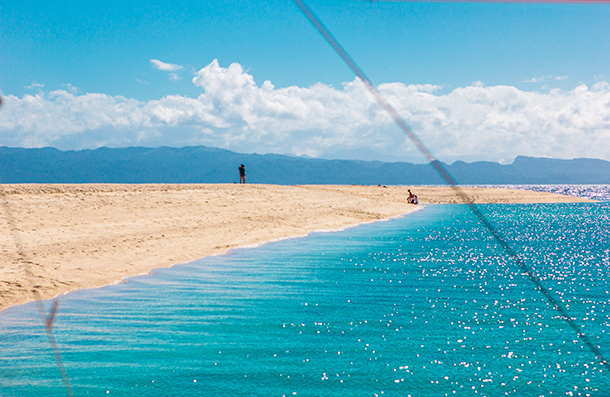 The sandbar with less people. 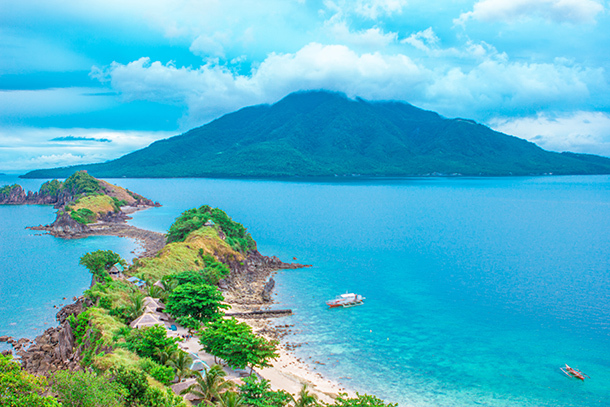 This island is another must-visit summer destination in the province of Biliran. 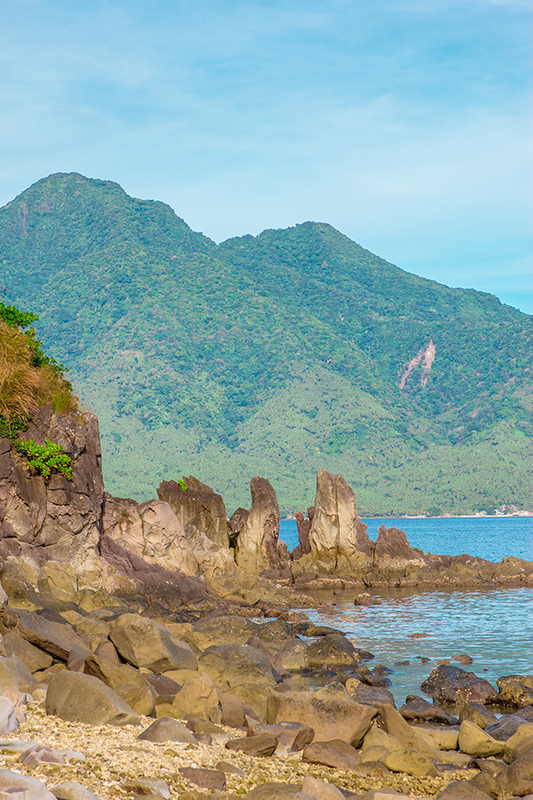 Sambawan Island is famous for its rocky terrain and gorgeous island formation. 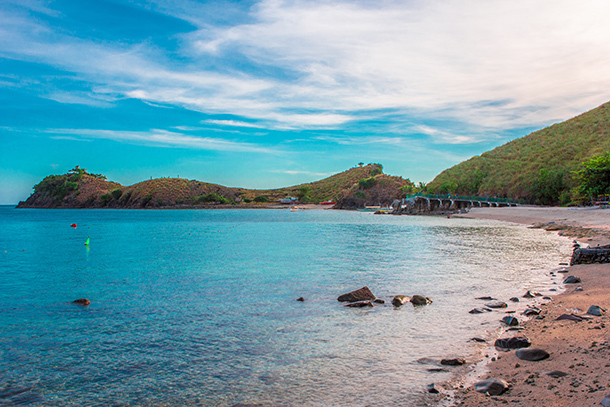 Overnight stays can be arranged in the island with cottages and rooms available for rent. 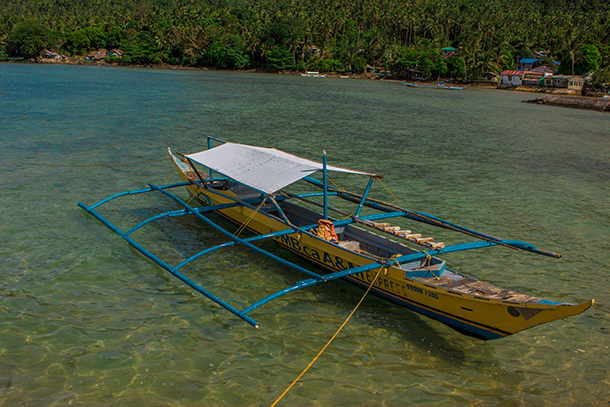 Small boat that’ll take passengers to Sambawan Island. 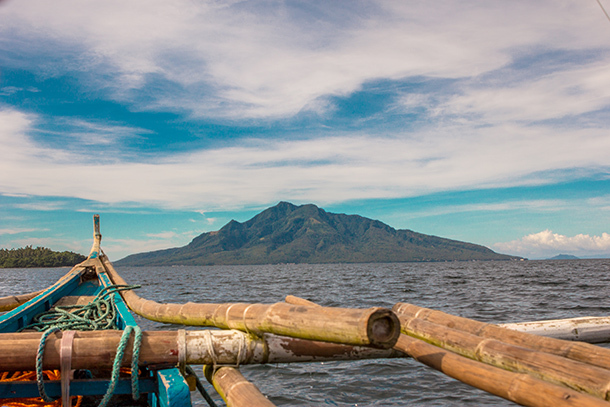 View as we are sailing towards Sambawan Island. The view as we were approaching Sambawan. This literally got me excited! 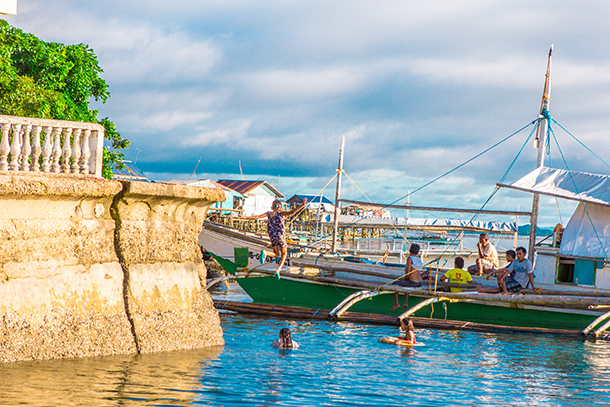 One of the docking areas for Sambawan. The first boat with our companions just reached it. Rocky landscape near the area where we docked. Beyond the rocks is the island of Maripipi. 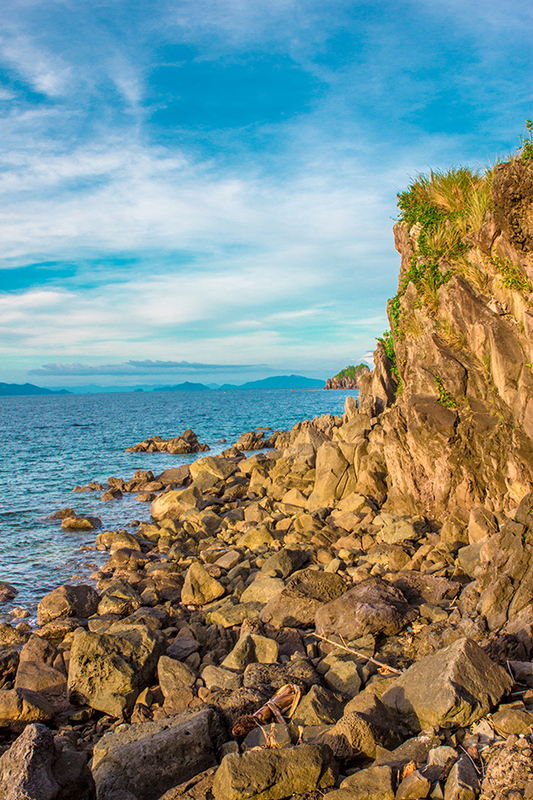 The sea near the shore of Sambawan Island. Pretty inviting, wouldn’t you agree? Our first glimpse of this mountainous terrain that Sambawan is famous for. 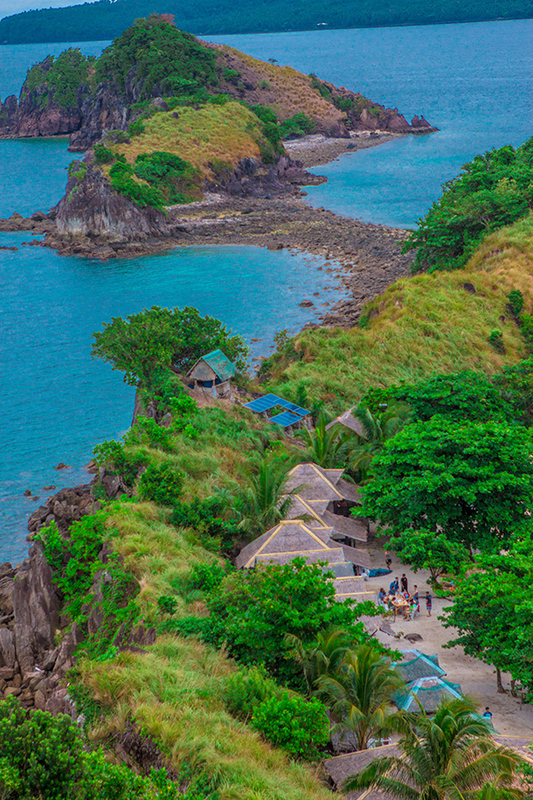 Another view of Sambawan Island. This one is less famous but equally as beautiful! The view from the other side with less shoreline and more rock formations. Getting up close to the rocky portion of the island. I personally wanted to get closer but the rocks were a bit slippery and can be unsafe. 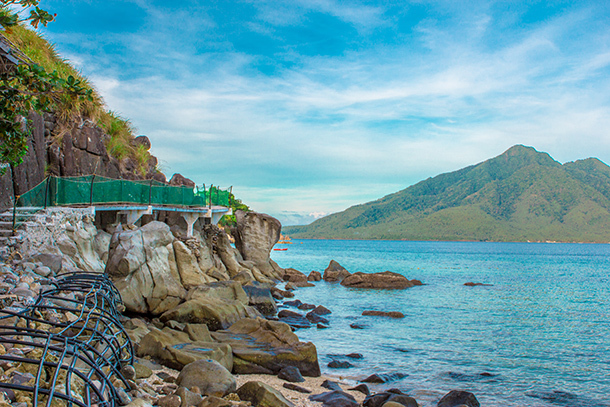 Newly built bridge that allows guest to conveniently accessed the other part of the island. Afternoon view from the elevated terrain of the island. We wanted to get to this area. But my knees were not cooperating. 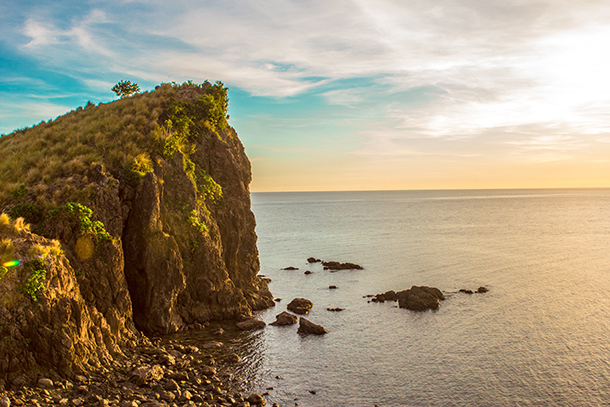 A cliff basked in the golden hour. I personally loved this view and we had it all to ourselves! 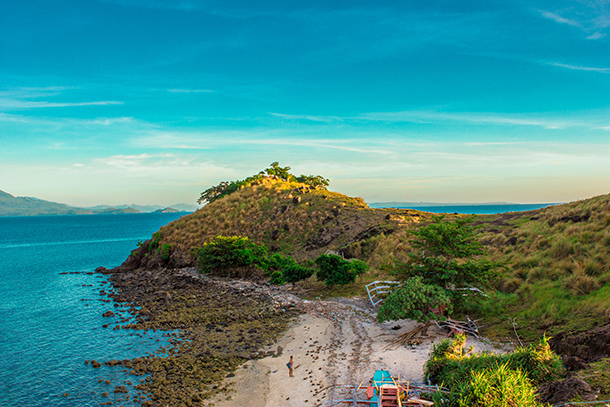 Morning view of Sambawan Island and Maripipi Island. We did not see the sunrise as it was gloomy but this view made up for it. A closer look of the island. Below are our companions getting ready for breakfast. 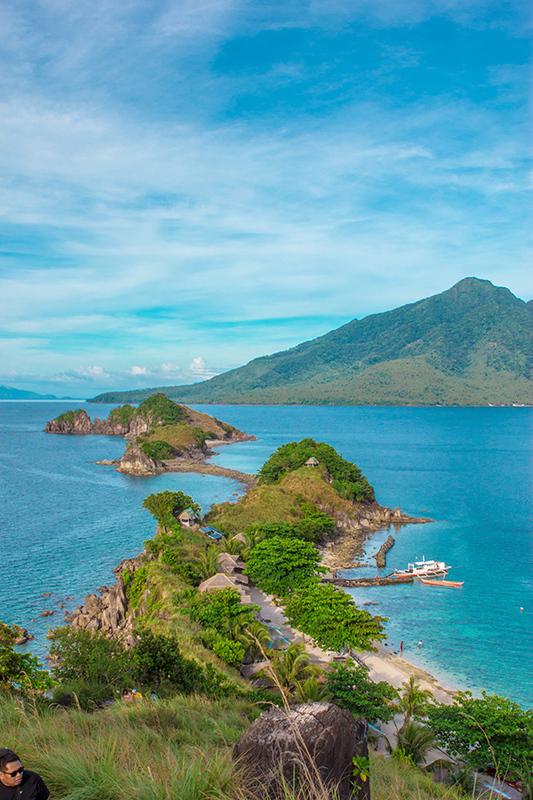 Visiting these two islands in Leyte and Biliran was a memorable experience. I look at these photos and it got me wishing that summer is still here! 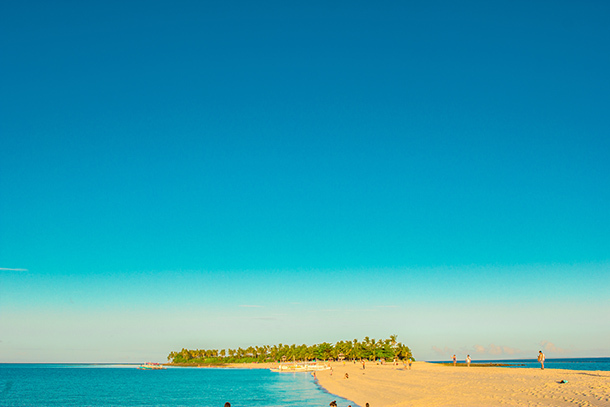 Have you got the summer blues? 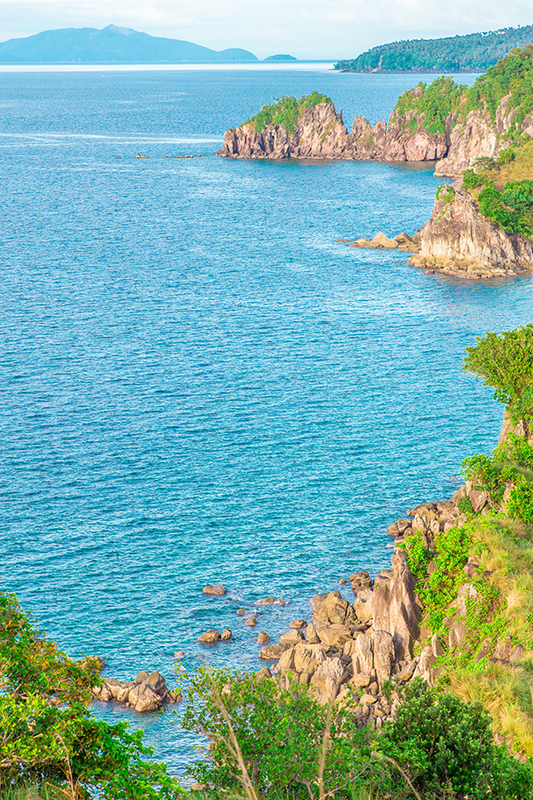 Which island have you got on your bucket list? Oh I’m so glad I’ve read this 🙂 We would love to visit the Philippines but didn’t know were to go to avoid the crowds. Your photos are stunning! Yes it was.. 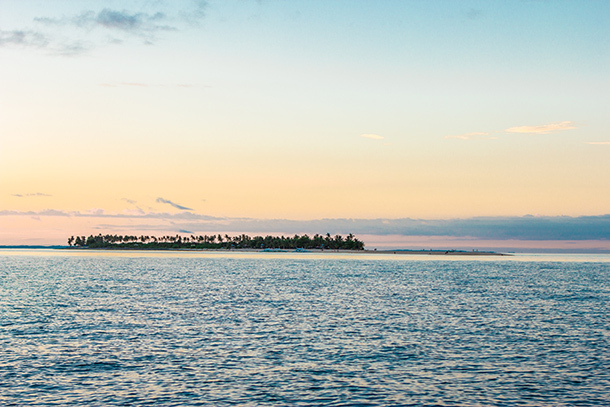 The perfect getaway for the summer. 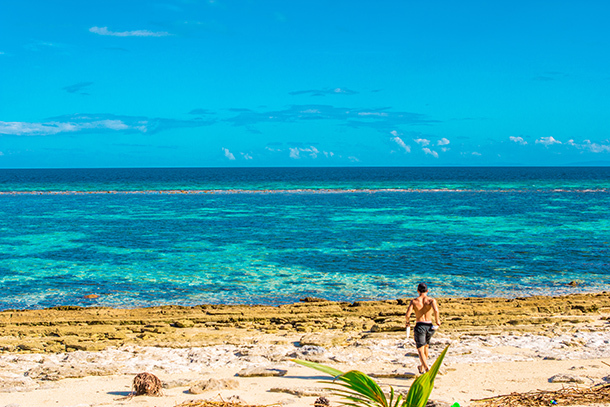 What gorgeous beaches! Would love to go here. Thank you, Madhu! I hope you do too! Ohh my, your photos are just wonderful, make me wanna travel to Philippines, like now 🙂 One day for sure! I can’t get over the color of that water! 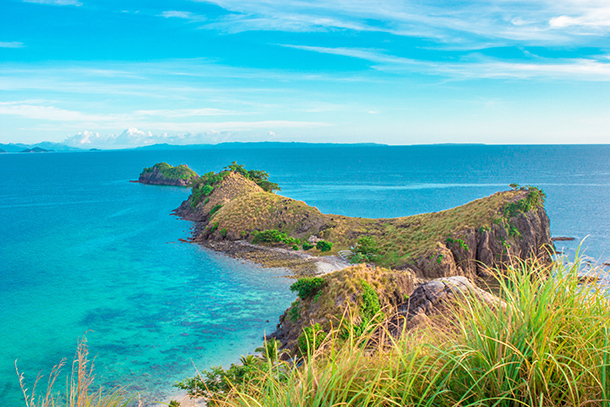 Seriously, the Philippines never ceases to amaze with it’s beauty! Beautiful and colorful. Thanks for sharing! Wow, what a wonderful places. Stunning scenery!